With the 31st of May being World No Tobacco Day, there’s never been a more perfect opportunity to explore a phenomenon that’s been marketed as both a nicotine replacement product and a healthier alternative to cigarettes: the e-cigarette. What is the origin of e-cigarettes? An e-cigarette or e-cig is a small battery-powered device that lasts from 4–12 hours depending on the size of the battery. Once activated, it heats the e-liquid to create an aerosol or vapour that hits the back of the throat and recreates the sensation of smoking. E-liquid or e-juice typically includes propylene glycol, a clear, colourless synthetic organic compound, glycerine, water, nicotine and flavourings – there are literally thousands of flavours available, everything from tobacco, coffee and chocolate to menthol, fruit and desserts. E-liquid is also available in nicotine-free variants. There have been numerous studies conducted around the risks of e-cigarettes and vaping in recent years. 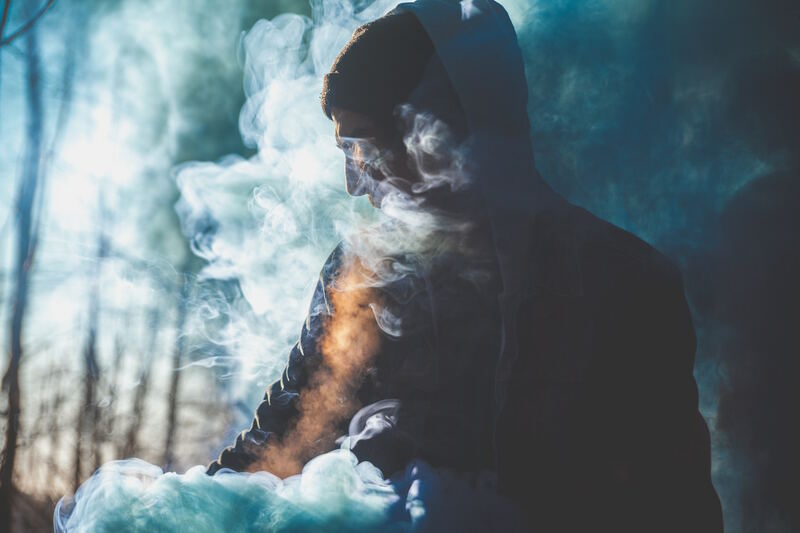 In January 2018, the National Academies of Sciences, Engineering, and Medicine published a report – Public Health Consequences of E-Cigarettes – based on over 5 000 studies and including findings from over 800 papers. A webinar detailing the full findings of the report can be viewed here. While these findings appear to paint e-cigarettes in a healthier light to conventional cigarettes, the evidence also clearly shows that young people who start out using e-cigarettes have a higher chance of transitioning to conventional cigarettes, which means they are then exposed to the very serious health risks associated with smoking tobacco. For more information on World No Tobacco Day 2018, click here.